APC teen full course driver’s education is 30 hours of classroom, offered in 15 two-hour sessions on week nights (this includes the 8-hour drug and alcohol course and the mandatory 2-hour parent class) and 8 hours behind the wheel driving with an APC professional instructor in APC driver education car. With this course, students are able to take the DMV driver’s test after holding their learner’s permit for 4 months. Please check with your insurance agent to see if this course qualifies for additional discounts on your car insurance. Most classes are offered twice a month and can be taken in any order. Reserve your course online, over the phone, or at our office. Give us a call for more information. APC 8 Hour Teen Drug & Alcohol Course is divided into 4 two-hour sessions, including the mandatory 2-hour parent class. These sessions currently are held twice a month. Check our course calendar for dates and times. APC 8 Hour Adult Safe Driving Course is divided into 4 two-hour sessions. Look for the 8-hour program on our course calendar. If these dates and times do not work for you, please call or email us. We understand you’re busy and time is a precious commodity. We also understand each driver is unique and may require a focused area of concentration to better improve their skills and confidence behind the wheel. 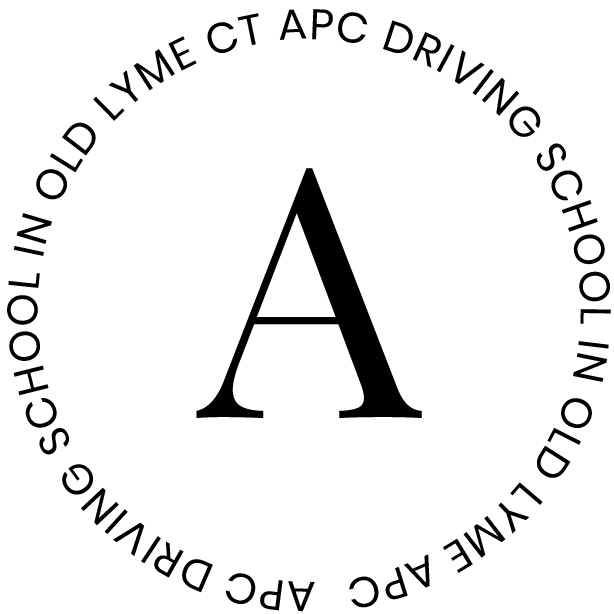 These personalized behind-the-wheel sessions can be taken before or after you have earned your Connecticut driver’s license. Students must have at least a Connecticut learner’s permit. Already have your license, but you need more practice in different driving conditions? We can design a program that meets your needs. 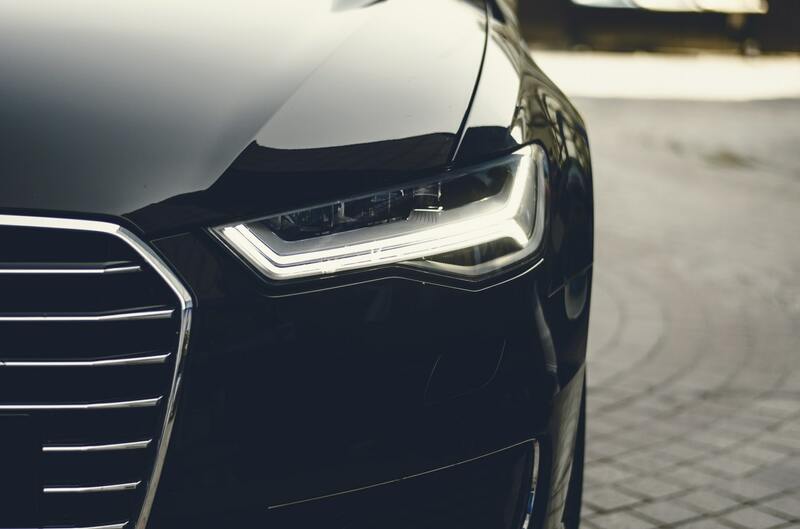 Everyone has their dream car; we want to make sure your dream car experience doesn’t turn into a nightmare. Understanding and selecting a car that fits your needs can be a difficult exercise, especially for the newly licensed driver. At APC, we simplify the process.